Multi-touch platforms have recently emerged into the consumer markets, and offer a rich and captivating interaction experience. 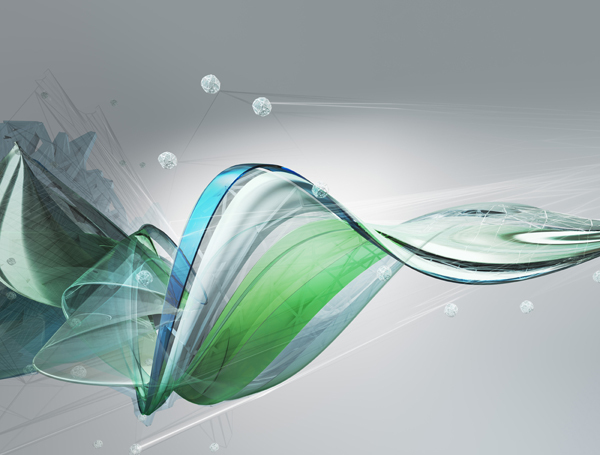 At Autodesk Research we are investigating new user interface designs and interaction techniques for multitouch systems, and exploring how existing software technologies can leverage the use of such systems. 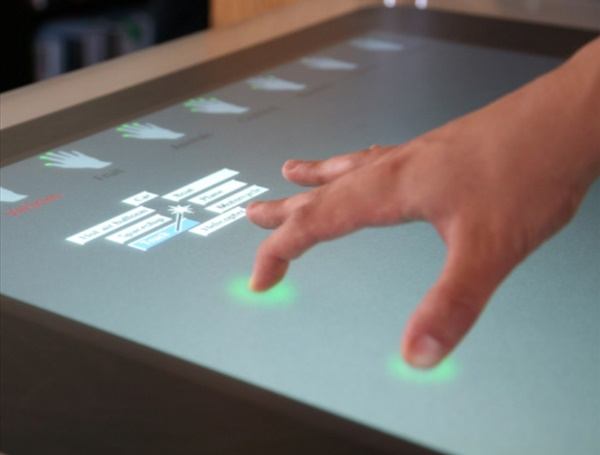 Multi-touch platforms have recently emerged into the consumer markets, and offer a rich and captivating interaction experience. 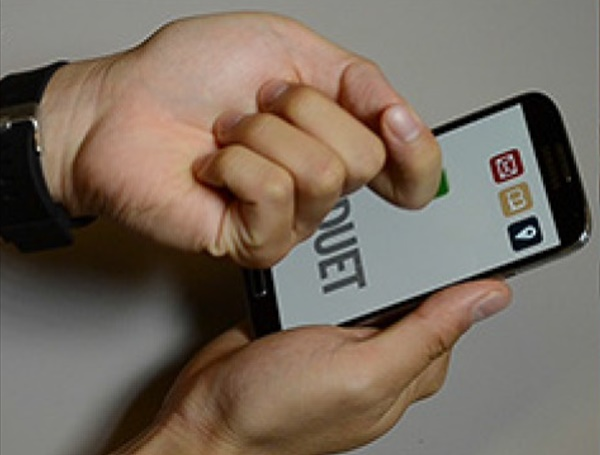 At Autodesk Research we are investigating new user interface designs and interaction techniques for multi-touch systems, and exploring how existing software technologies can leverage the use of such systems. 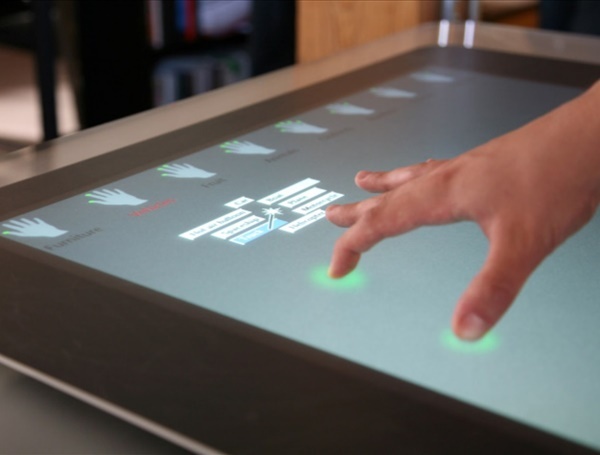 Multi-touch displays have the potential to be incorporated into numerous domains and technologies, and so we are looking at a variety form factors a sizes for which multi-touch displays can exist. 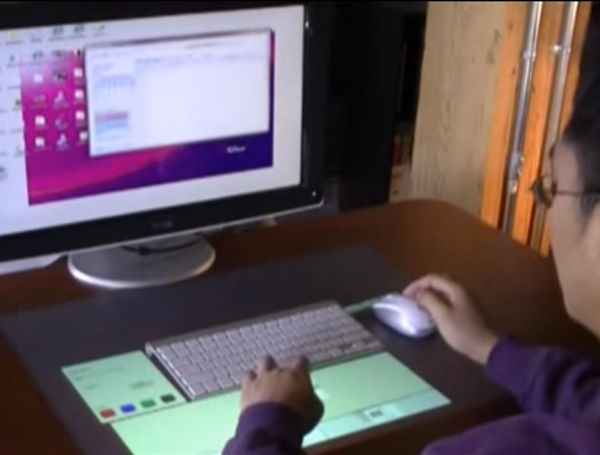 This includes large drafting tables, interactive table top surfaces, digitized tablets which could also support pen input, and small mobile devices.